GPS World‘s 7th annual Simulator Buyers Guide features tools, devices and software from leading providers. 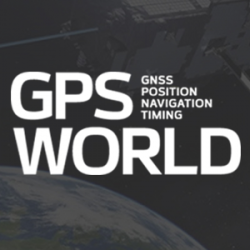 Check out GPS World‘s Simulator Buyers Guide from a special section of our March 2016 issue for GPS, GNSS and GLONASS simulators. 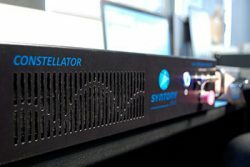 Companies featured include Cast Navigation, IFEN GmbH, Racelogic, Skydel, Spectracom and Spirent Federal Systems.